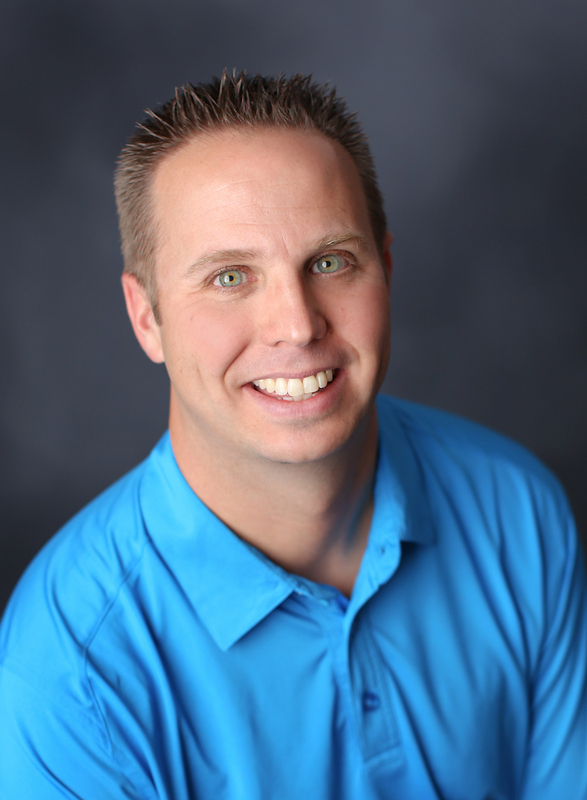 Dr. Kovacs is now a certified chiropractic acupuncturist! We would like to announce the addition of acupuncture to our list of patient services - read below for more information on this growing medical procedure. For people all over the world struggling with pain, acupuncture is no longer an exotic curiosity. In 1997, the U.S. National Institutes of Health confirmed acupuncture’s safety and effectiveness for treating a wide range of conditions. Acupuncture is now widely accepted among the medical community. A recent survey also proved its popularity among patients—almost 3.5 million Americans said they’d had acupuncture in the previous year. At Kovacs Chiropractic and Nutrition Center, our goal is to help each patient regain optimal health. We believe acupuncture can be a very effective tool to help patients reach that goal. If you are interested in our acupuncture services and have watched the informational videos below, please click the button below to email our front desk for information on Dr. Kovacs's unique treatment plan. 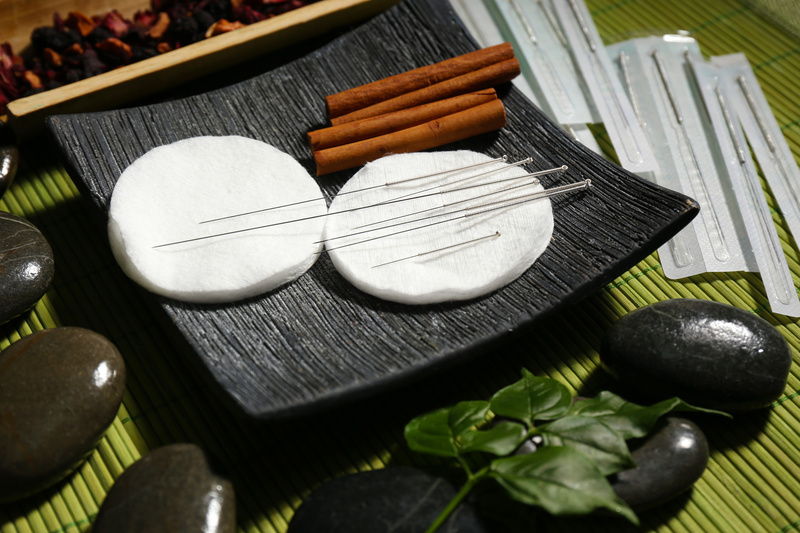 Acupuncture is a medical protocol focused on correcting imbalances of energy in the body. It helps to improve the functions of the body and encourages the natural self-healing process by stimulating points on the body called acupuncture points. Traditional Chinese Medicine is based on an ancient philosophy that describes the universe—and the body—in terms of two opposing forces: yin and yang. When these forces are in balance, the body is healthy. Energy, often referred to as “qi” (pronounced “chee”), flows along specific pathways, called meridians, throughout the body. The constant flow of energy keeps the two opposing forces balanced. However, if, like water stuck behind a dam, the flow of energy gets blocked, the disruption can lead to pain, illness, or other health issues. Acupuncture therapy, often done by inserting fine, sterile needles into the skin to stimulate acupuncture points, can release blocked energy in the body, stimulating the natural healing response in the body. There are many possible benefits for using acupuncture therapy: it is safe, there are few side effects, it is effective for most patients, and it is a useful alternative for patients who do not want to take pain medications. At Kovacs Chiropractic and Nutrition Center, we want to offer alternatives to pain medications and the frustrations that accompany chronic pain and other diseases that hinder people's health. Along with our chiropractic and nutrition services, we decided to introduce acupuncture services to offer even more options for patients struggling with health issues. To request more information on our treatment plan, please click the button below. While acupuncture may seem like an ancient philosophy that cannot align with science, Dr. Kovacs uses an AcuGraph program that does just that—combines Traditional Chinese Medicine with modern technology. It uses electro dermal screening to measure energy levels as they relate to organs and organ systems in the body, providing Dr. Kovacs with a clear picture of the overall balance of the body. For more information on AcuGraph technology, watch the video below! Email us now for more information on how to sign up!